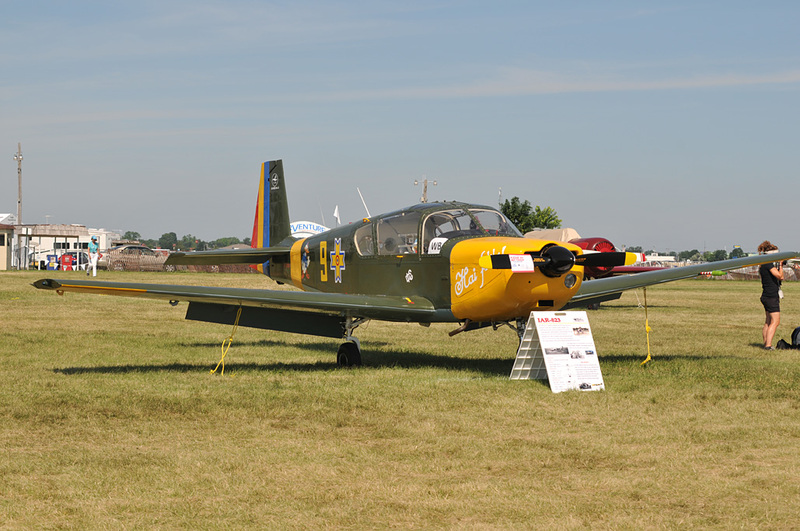 The IAR-823 was built as a civil and military trainer with side-by-side seating. 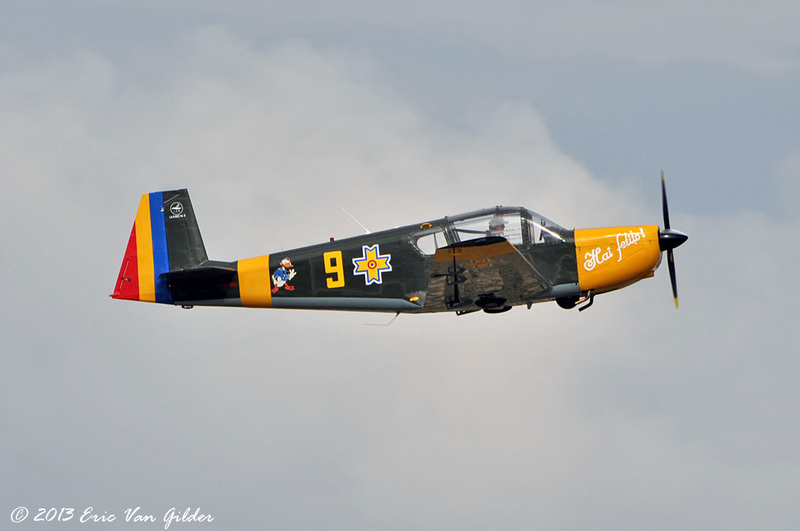 The air force of Romania flies them, as well as flying clubs in Romania, Hungary and Angola. 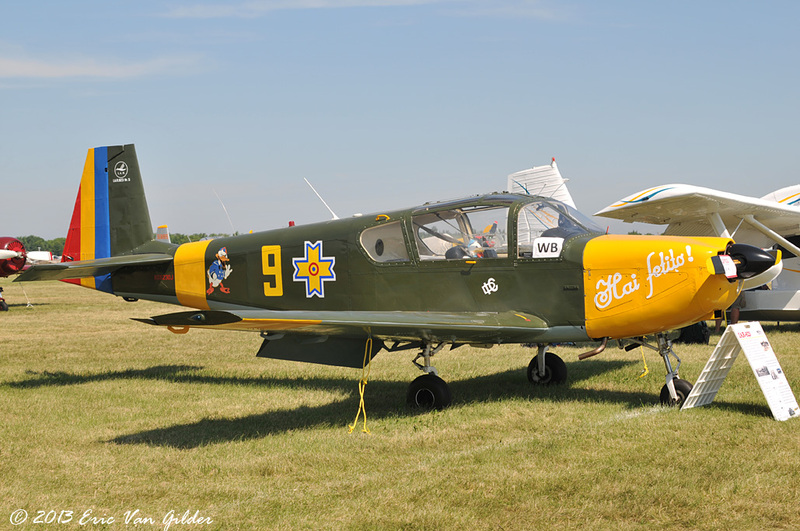 They were built from 1974 until 1983. This one was built in 1975.